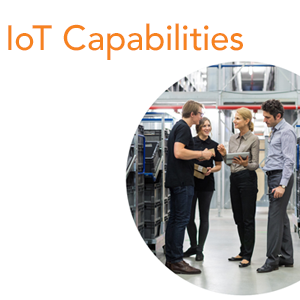 Across industries and across use cases and business processes, organizations are increasingly implementing Internet of Things (IoT) applications to improve operational efficiencies, enhance existing offerings, and bring new offerings to market. At the heart of each IoT deployment is the connected device, or endpoint, (the “thing” in Internet of Things) that is directly related to the underlying technology of the solution as it must support the desired network technology, application capabilities, security requirements, etc. Once it has been determined what functionalities, device standards, and other technologies an IoT endpoint must support, organizations must make the critical, fundamental decision: should we build the endpoint from scratch or buy an off-the-shelf option? Read the Build vs. Buy: Key Questions to Ask to Make the Right IoT Endpoint Decision eBook to find out.